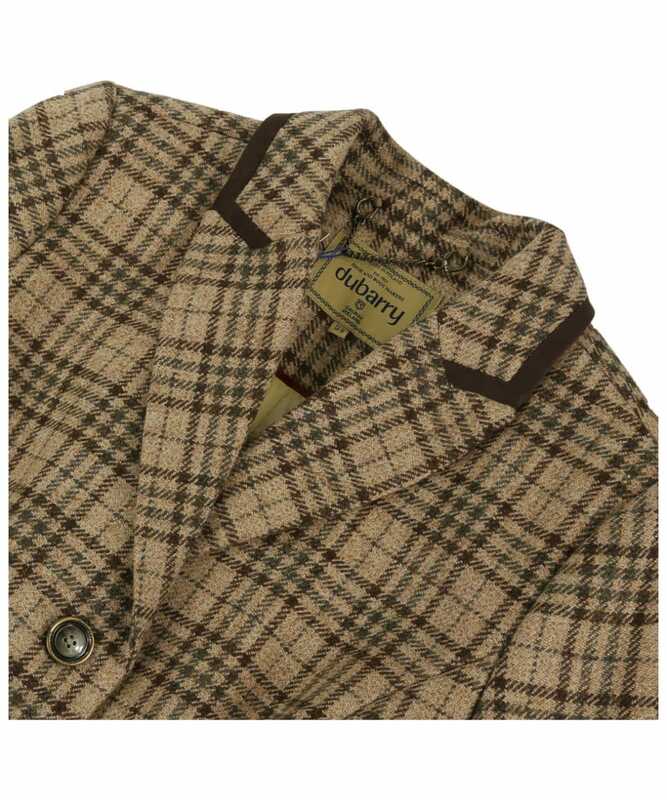 The Dubarry Whitebeam Tweed Jacket is a statement jacket that will easily find a place in the wardrobe of any stylish country lady. This traditional tweed overcoat is three-quarter length and tailored to offer a feminine style that can be easily worn in the town or country. 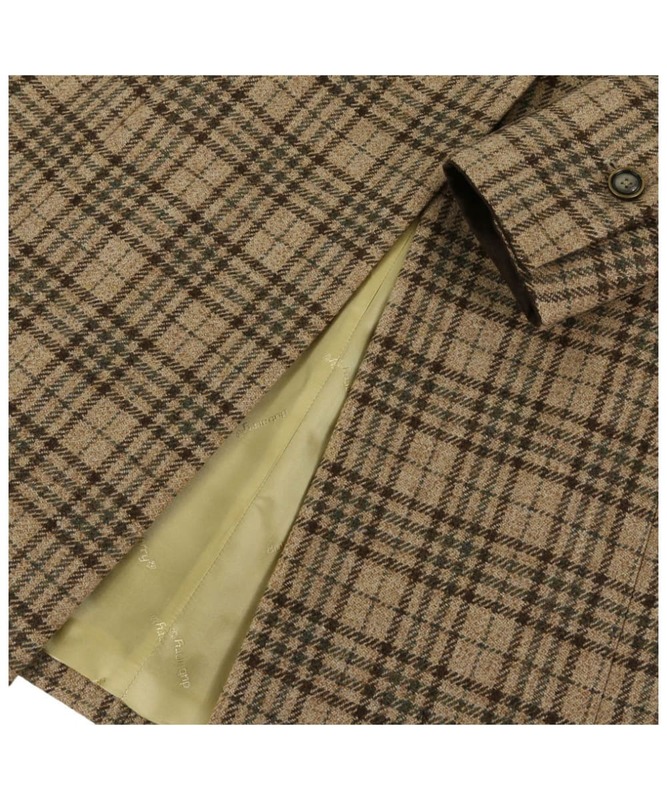 Crafted from Teflon® coated pure wool, this warm tweed jacket is fully lined for a premium finish and features a faux suede trim on the under cuff, pocket flap and back belt. 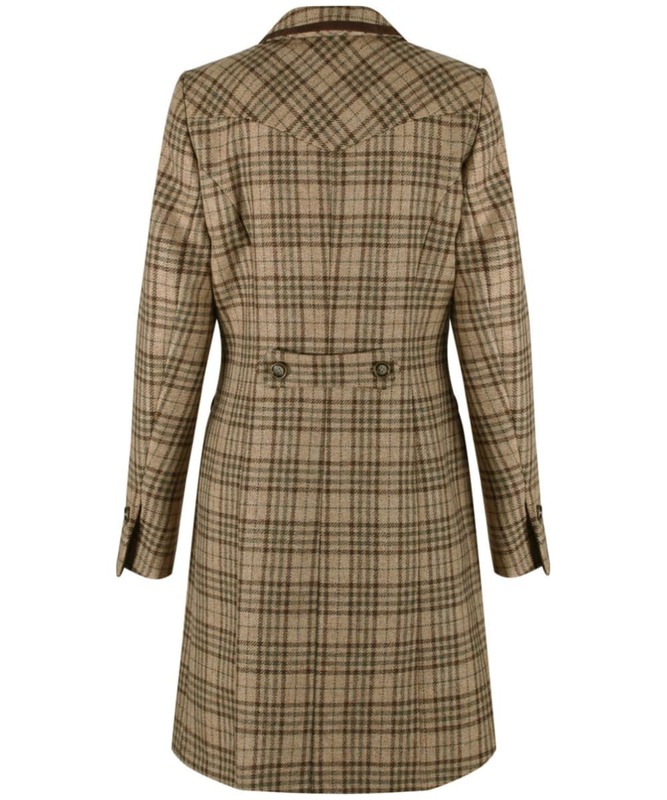 The three button closure complements the tailoring to create a sleek, feminine silhouette, with a peak lapel to offer a more formal finish. 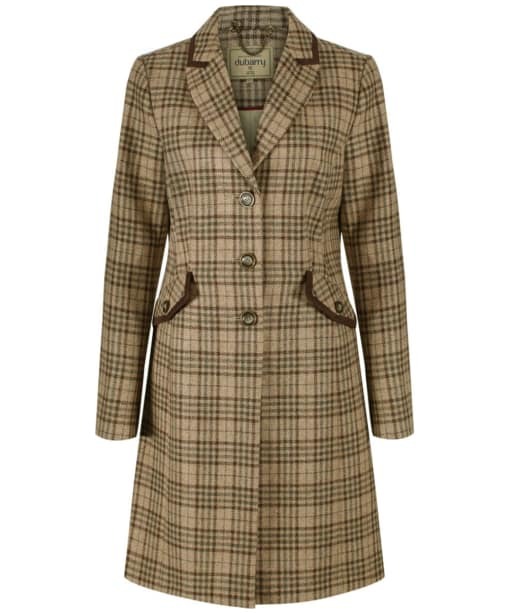 Women’s Dubarry Whitebeam Tweed Jacket - Pebble is rated 5.0 out of 5 by 1.